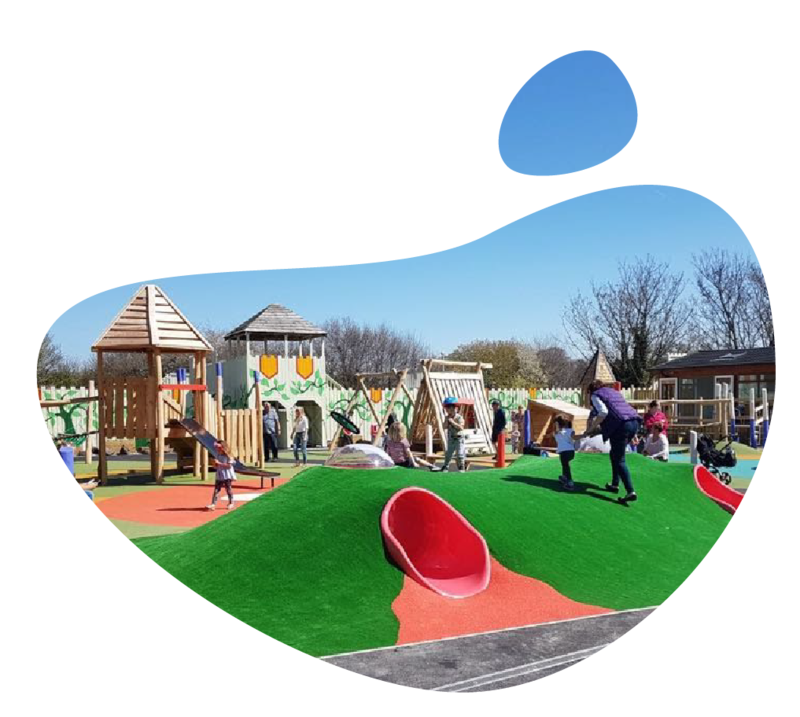 Our paid for activities include the Bouncing Pillow, Volvo Diggers, Mini Quad Bike Race Course and The Maze. Purchase an Adventure Pass to enjoy savings. 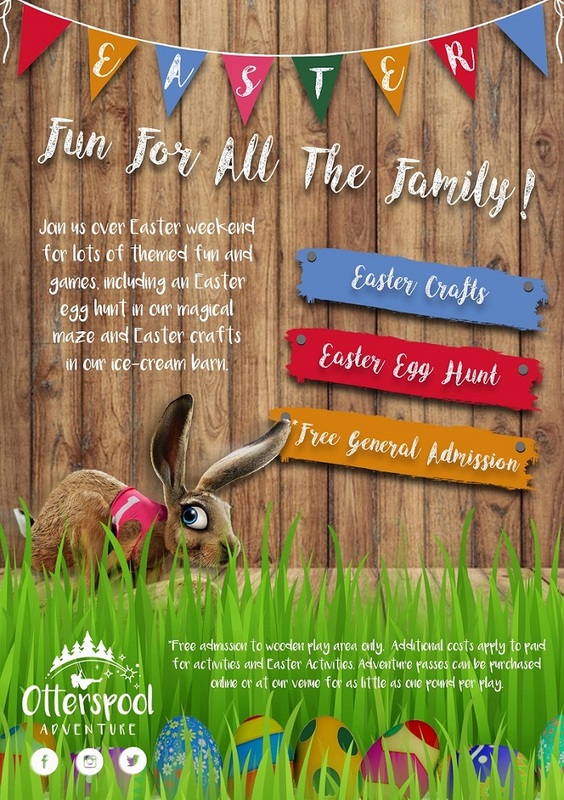 Come and choose from our extensive range of Cheshire Ice Cream flavours in our Ice Cream Barn or enjoy some food and drinks in our cafe area. 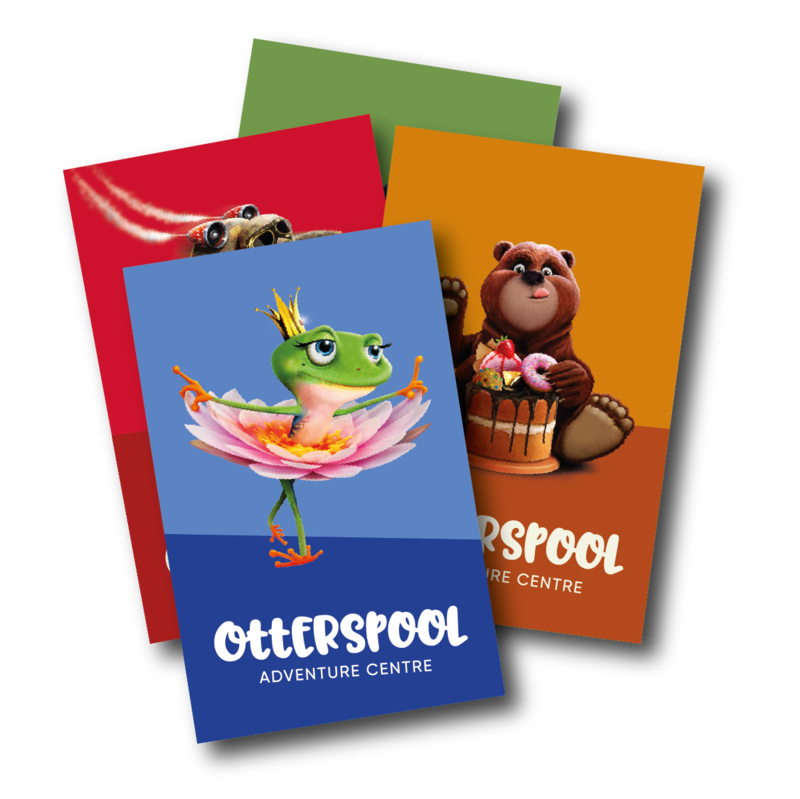 Join our mailing list to keep up to date with the latest offers and events at Otterspool Adventure.